IV infusion therapy is a rapidly growing trend and estimates project the global market for the service will reach $29 billion by 2021. Whether you own a spa, a gym or have your own naturopathic practice, partnering with Hydreight to provide IV therapy to your clients can open up a whole new stream of revenue and add incredible value to your business. Why is IV Infusion Therapy in Such High Demand? IV therapy is popular due to its many benefits. An IV has tremendous power to alleviate symptoms like headache, fatigue, and jet lag. The intravenous route allows the body to absorb 100% of the fluids, vitamins, minerals, and electrolytes being delivered. The effects of such a treatment can be felt almost instantaneously. Your clients will walk away feeling refreshed and revitalized. In today’s crowded market, where people have more options than ever before, offering an exclusive service like IV can give your business a key competitive advantage. Add an exciting new item to your menu and see sales skyrocket. Offer a sought-after service to entice new and existing clientele. Be an industry-leader and reap the rewards of early adoption. When you partner with Hydreight to add IV therapy to your business, you get our full support. Whether it’s sourcing and training IV Specialists in your area, or assistance putting together marketing materials to promote your new service, Hydreight’s robust back office is there to lend a hand. Not to mention, your business will benefit from the exposure generated by our targeted social media and digital advertising campaigns. Refresh your business by offering an exciting new service and get in on the ground floor of a rapidly-growing industry! 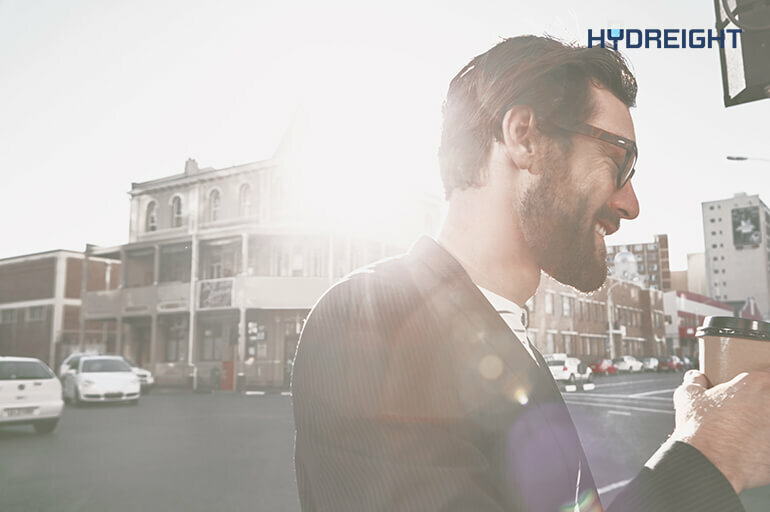 Get in touch to discuss partnering with Hydreight today.